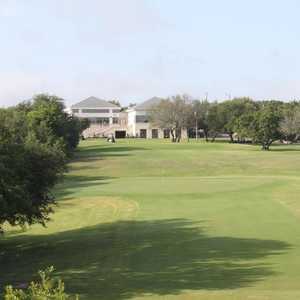 Gatesville Country Club is an 18-hole Texas gem. 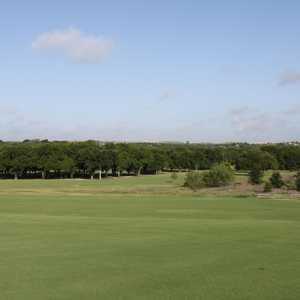 The front nine features tree-lined fairways and two par 5s under 500 yards. 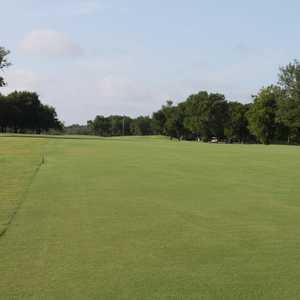 This is a scenic little course with elevated tees and greens, a back nine design that incorporates a canyon, and water than comes into play on seven holes.